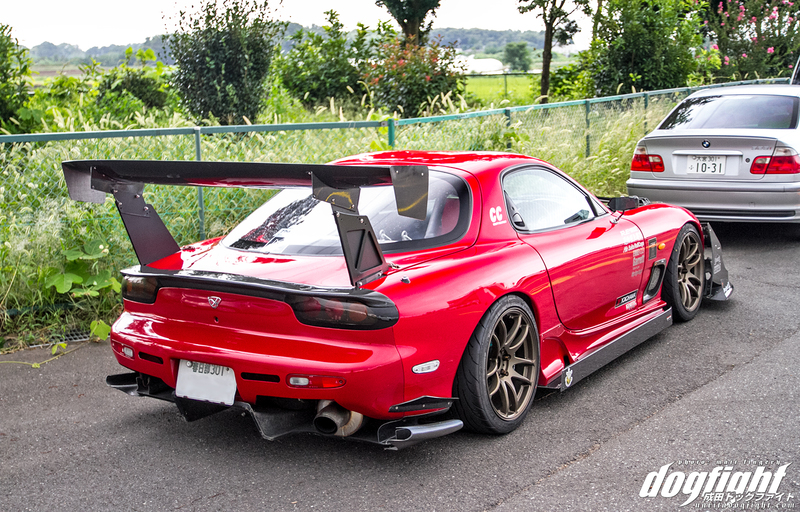 It’s been awhile since we’ve come across Nakashima and his red FD. 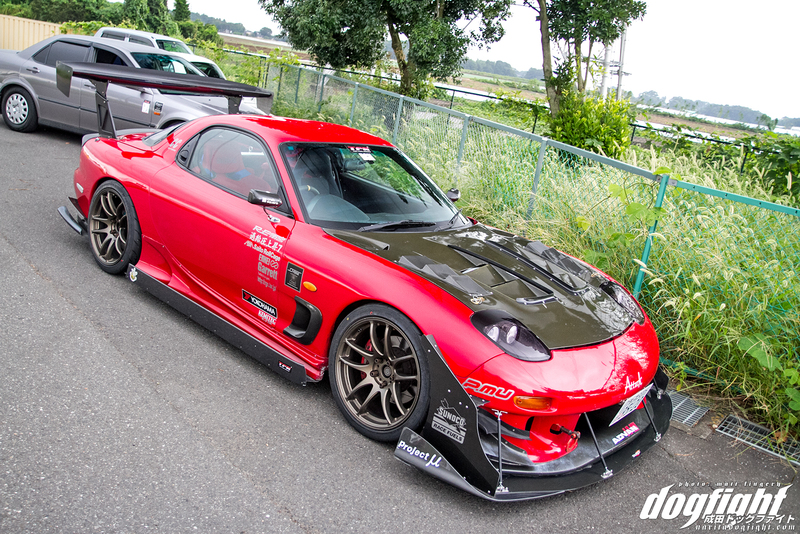 No stranger to Attack and Evome events, Tomo has been competing in the Japan based time attack events in his RX-7 for years now. Stumbled across here in a Saitama parking lot, you can see a couple obvious changes since last year. New GT wing element, and Craft Square mirrors replace the Ganadors that were once affixed to the doors. Carbon side strakes line the skirts and help tie together the front and rear aero of the car. 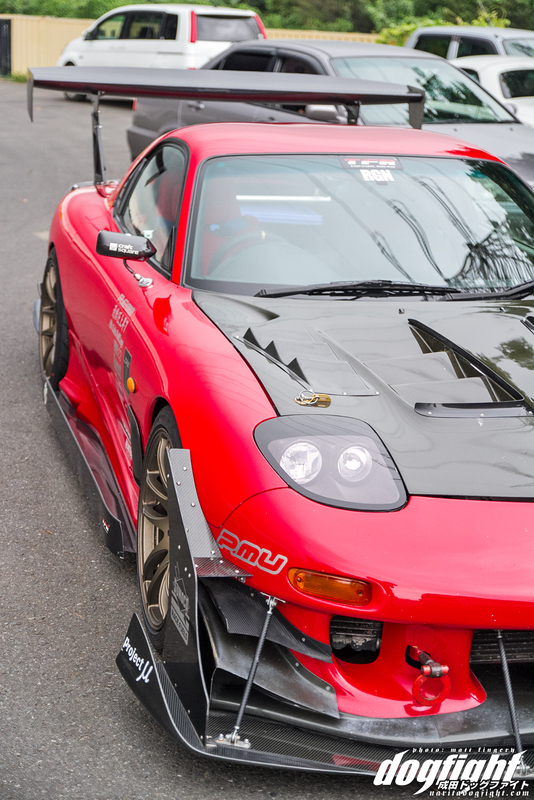 Looks a lot more aggressive! In the brutal heat of the off-season, Nakashima is taking advantage of the downtime and having the new motor prepped at TFR. No doubt when the next Attack event rolls around he’ll be ready to put down some fresh times.